Are you searching for a reliable and efficient BMW service centre Melbourne locals recommend? Look no further than European Vehicle Services! 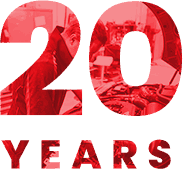 We’ve gained an excellent reputation across Melbourne over the last 20 years for providing high-quality car repairs to our customers that keep them coming back time and again for their next service – and all at a low price. We use our wealth of experience and expertise to make sure your vehicle is in the best condition when it leaves us. By using top of the line diagnostic and testing equipment, we can quickly establish what needs to be done to get you back on the road. This helps us keep the cost down and makes us a cheap option for you. 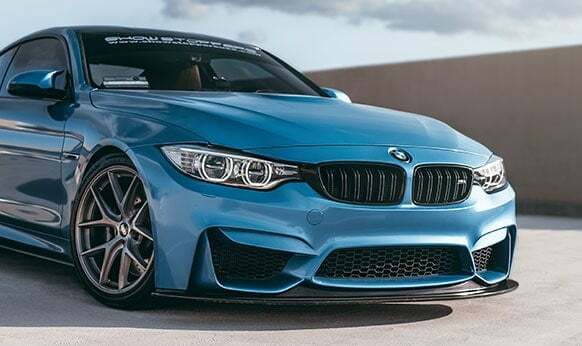 For any repairs, we use only official BMW products so that everything under the hood of your vehicle is supposed to be there, giving you peace of mind. Our car service has been created with you at the heart. Whether you come to us, or we come to you, you can be sure of an efficient and quality service to help you get back on the road quickly, all with the care and attention you expect. 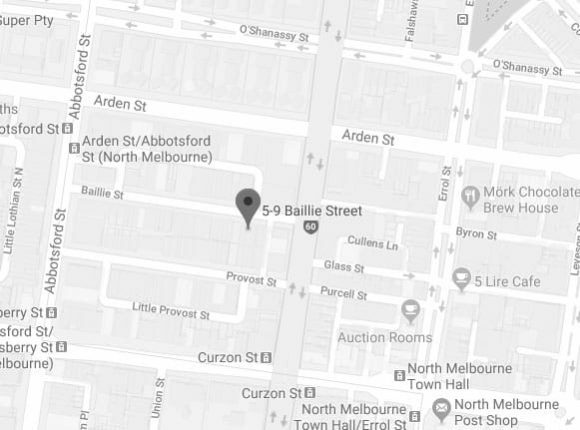 As an independent business, we’re not tied to one brand and while we are a top BMW service centre in Melbourne, vehicle owners from brands such as Volvo, MG, Porsche, Peugeot, Volkswagen, Saab, Audi, Citroen, Alfa, Jaguar, Triumph, Mercedes, Renault, Skoda and Land Rover will also find someone here to help. To learn more about our BMW service centre in Melbourne, or book an appointment, contact the team at European Vehicle Services today. At European Vehicle Services our skilled and passionate team know that prestige vehicles deserve a prestige level of care and attention. While other “auto care centres near me” may offer their services at inflated prices, we have our high-quality servicing and repairs set at affordable and low rates. This commitment to customer satisfaction has seen us become the leading BMW service centre in Melbourne. To experience our superior services for yourself call our workshop on 03 9329 7559.